I still remember the very first time I heard about Pepper lunch. My cousin, Kuya Paolo, sent me a facebook message that lead to the video demo of how to eat the Pepper Beef. I kept asking myself how something so seemingly simple could have me so mesmerized. It was the simple things.. How the butter melted into the corn.. how the corn was gently mixed into the rice.. the soothing hiss of the meat on the sizzling plate, that really had me sold on the idea of Pepper Lunch, to the point that actually tasted it seemed more or less just semantics. 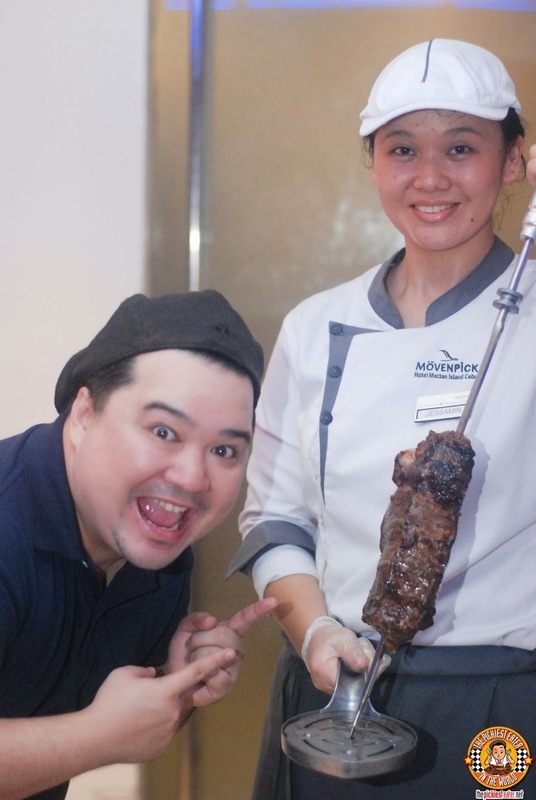 But I was very much pleased that when I stood in that long line at Rockwell for my first taste, it surpassed my wildest expectations. Since then, Pepper Lunch has opened several more branches across the country, adding more menu items along the way. Though they managed to incorporate popular flavors from around Asia, such as Curry, Teriyaki and Yakiniku to their dishes, one cuisine was glaringly missing from their lineup - Filipino. But that's all about to change, as Pepper lunch is launching the first two dishes of their new Pinoy Fiesta line on May 1! The first two dishes? Filipino favorites.. Sisig and Lechon! Hello, my name is Richie Zamora. And I am a Burger Addict. I dont understand what exactly it is about burgers that have captivated me so. Granted, I spent my formative years in the USA, and burgers were definitely a staple in my diet. Although I've lived a great deal of my life in the Philippines, my Western influenced palate remains drawn to those grilled patties on soft toasted buns. Rina gets annoyed with me when I choose a burger joint over a rice meal ready restaurant. What I enjoy about Burger makers nowadays is how they seem to have become more and more bold with their concoctions.. Pushing the limit of abusurdity not only with size, but with the toppings and ingredients that comprise the entire burger. 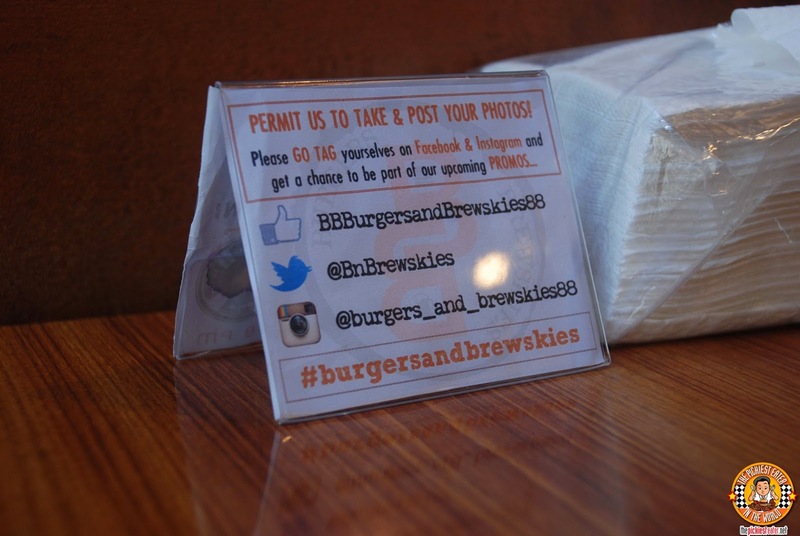 One of those newest Burger places, is Burger and Brewskies. Over the course of the past few years, I've noticed that purveyors in the country have become more and more daring when it comes to their ice cream flavors. One in particular, gets a gold star from me when it comes to- not just coming up with unorthodox flavors, but out of the box concepts with ice cream as well. 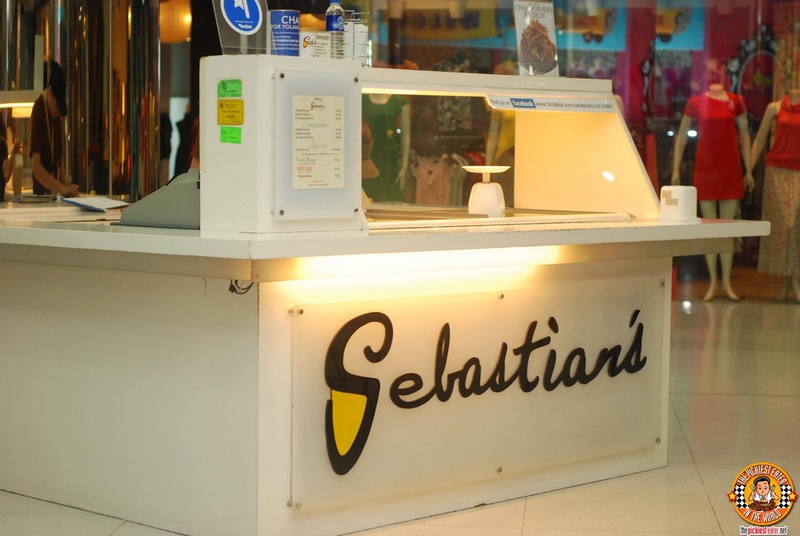 Sebastian's has taught me that there's so much more you could do with ice cream, apart from just scooping it into your mouth (Which I do quite masterfully, might I add). And for the summer, they're going to unleash some new treats that you will most definitely go crazy for.. Sebastian's Fruitcicles and Ala Mode Bars! So this is the day that I ate 16 bars of Ice Cream. Full on Tourist mode.. 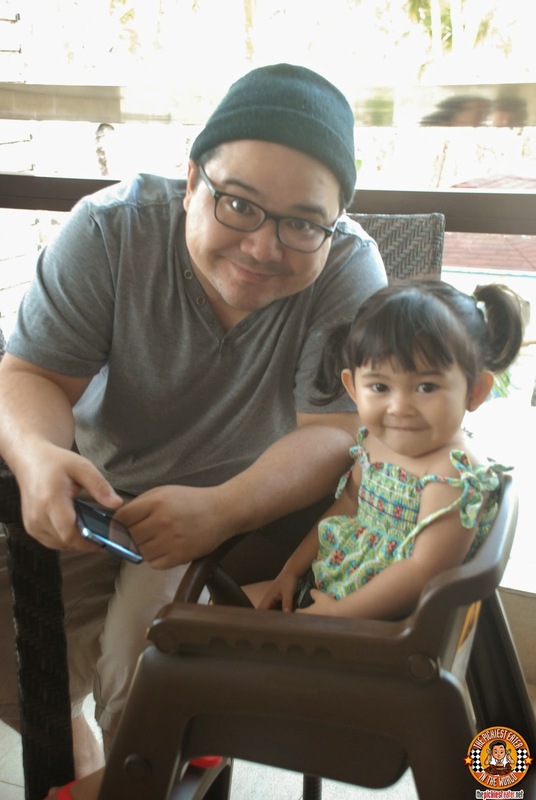 In Alabang. 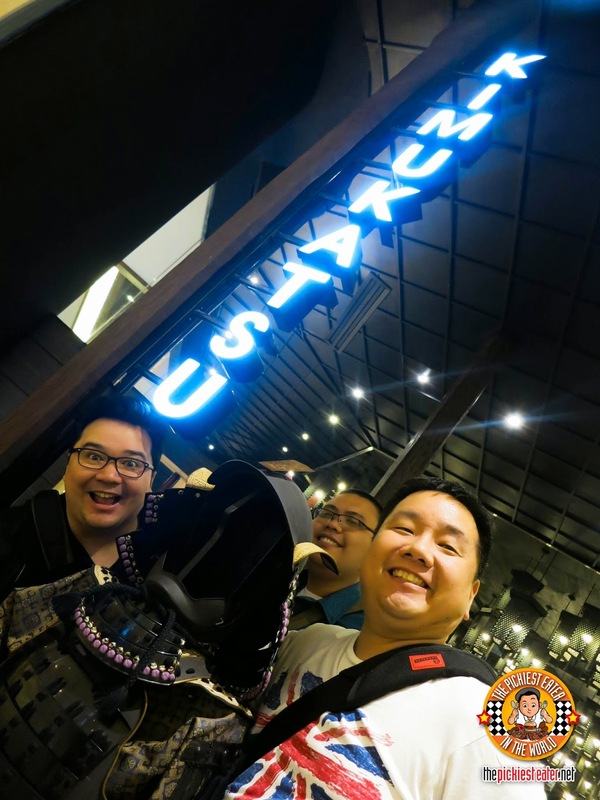 Ever since I set on expanding my blog to include overnight experiences in Hotels, I have been fortunate to have the opportunity to stay in some of the finest that the country has to offer.. Not just around the metro, but all the way from Cebu and Davao as well. It's funny though, because even though Alabang and the other areas of the South is just an hour or less drive away, I feel like more of a tourist when I'm there, then when I'm in Cebu, despite the fact that I haven't lived in the Visayas in more than 20 years (Gawd I'm old :( sniff ). But at the same time, that's what makes every trip down South even more fun. I have had the pleasure of staying at the stunning Bellevue Manila twice already, and each time, the experience just keeps getting better and better. 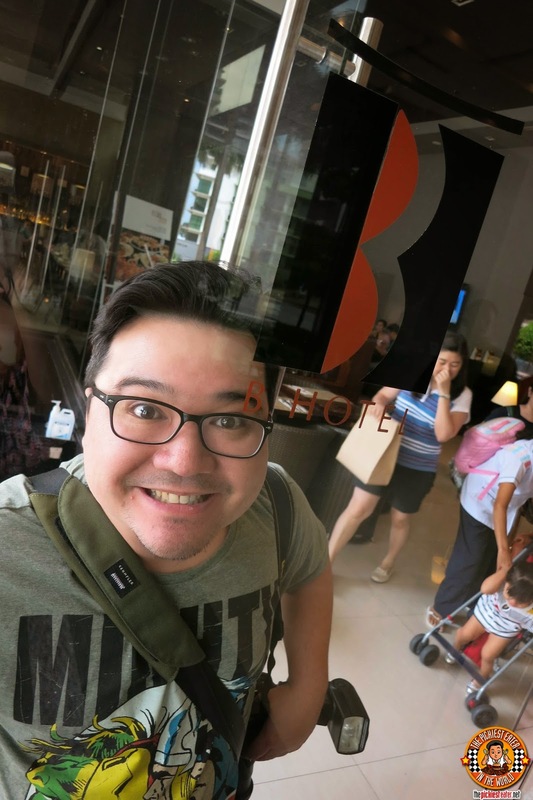 This time, I was curious to check out Bellevue's so-called "little brother".. B Hotel. When I was young I only knew one color of rice. And that is of course white. And it wasn’t until I was all grown up when I found out that there are a lot of other types of rice out there. From brown, to purple, to red, and even black. Apparently, each having their own “specs” of nutrition and how they were.... I want to say “milled”? When I got engaged to Richie, that was the time when I started to eat brown rice to lose weight. I’m a rice person and so letting go of carbs was out of the question. And so brown rice was better than no rice. It was great because it really helped me reach my ideal weight without having to deprive myself with the joy of eating rice. And although to a lot of people, brown rice tastes like pieces of carton, thankfully for me I can tolerate it’s taste and texture. So imagine my surprise when I recently was introduced to yet another kind of rice. One that undoubtingly looks and sounds more appetizing than brown rice. I’m talking about a CORN rice. 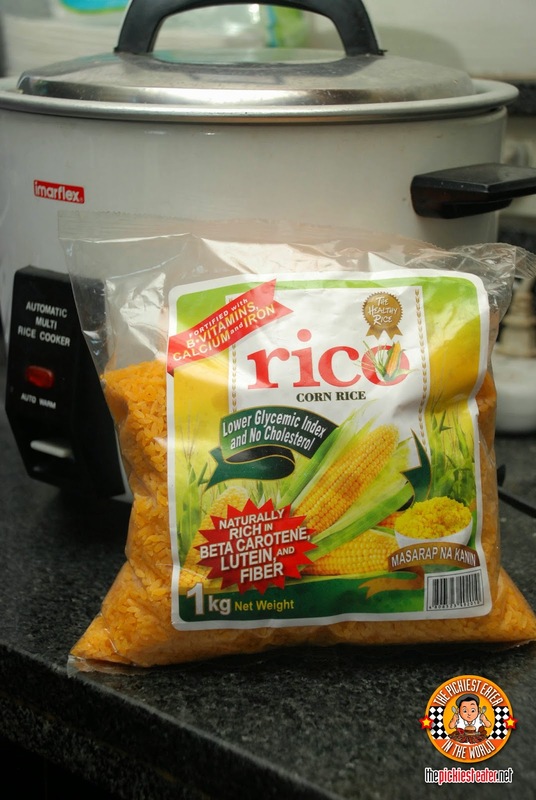 If you love corn, this will catch your attention for sure! 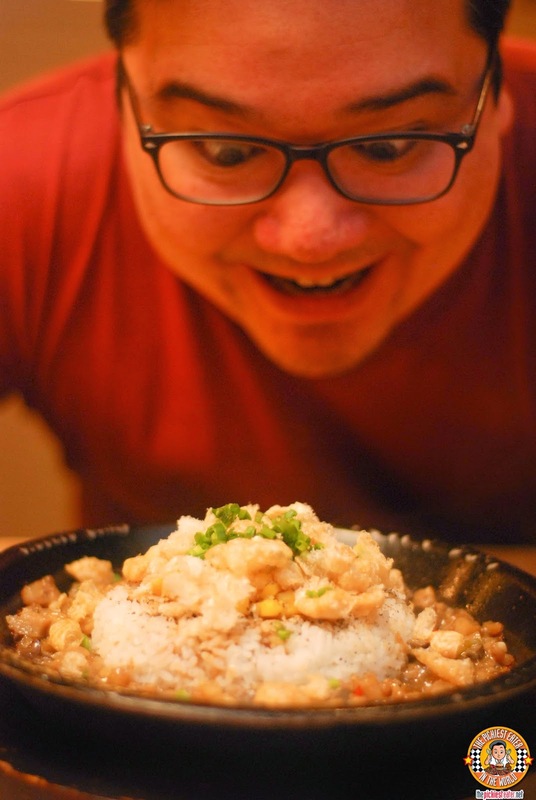 KOKO BURI: PAMPANGA'S BEST KEPT SECRET, NOW IN BGC! I'm not ashamed to admit that I jumped on to the Korean Twice Fried Chicken train when it first exploded into the Metro Manila Food scene. Bonchon's crispiness was unlike anything I had ever experienced before, and though I don't eat twice fried chicken as frequently as I used to, I still consider it as one of those "Go-to" meals when I can't seem to point my finger at what exactly I'm craving for. During the height of the twice fried chicken craze, a friend told me, "Bonchon is good, no doubt. 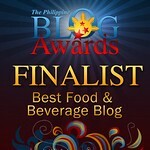 But you should try Koko Buri in Pampanga". As much as I loved the chicken, I wasn't too keen on travelling an hour or two away for it. So I simply told my friend, "If they're really that good, i'm sure they're going to open a branch in Manila." 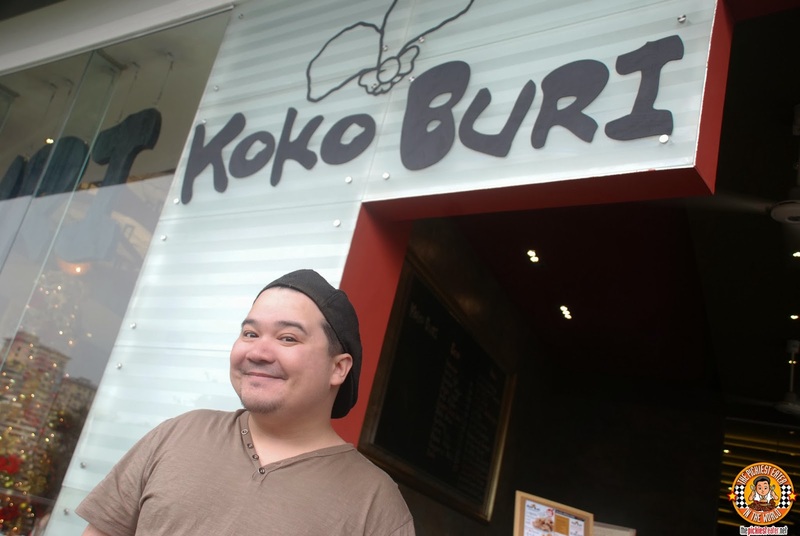 Just a little more than a year or so later, I found out that Koko Buri opened a branch at Bonifacio Global City. I was right. They really are THAT good. Among the food that makes me happy, Eggs would definitely be one of them. It's such a simple but sunny and happy breakfast food that never fails to put a smile on my face. Especially when I'm very very hungry. I can eat eggs any time of the day. Scrambled, sunny side up, salted egg, century egg, hard boiled, or soft boiled. Except raw, I'd be more that happy to eat it all! 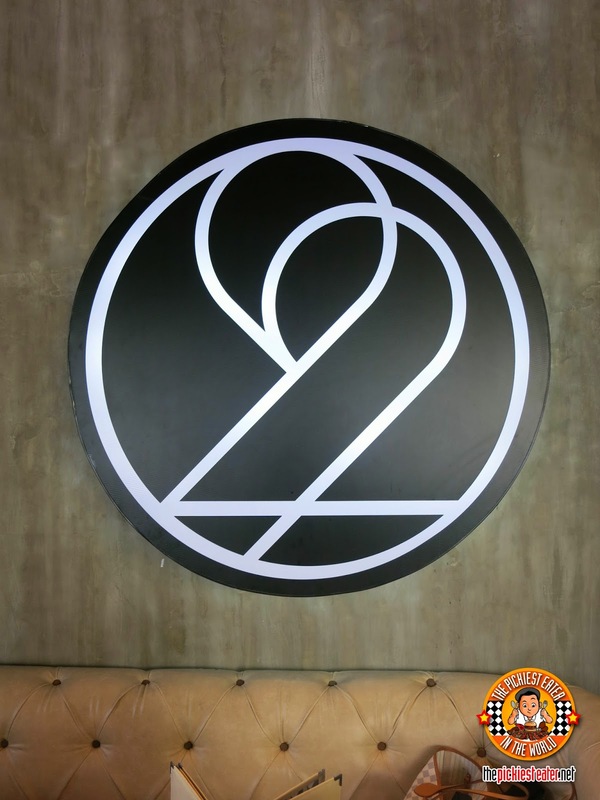 So you can imagine my delight when I saw the all-day breakfast menu of Hatch 22 owned by celebrity siblings and business partners Erwan and Solenn Heussaff. Whether its a cure to your hangover, or the fuel you need for a day out at the beach, Breakfast in Boracay is definitely something that should be an integral part of your stay in the beautiful island paradise. During our short stay at The District Boracay, we were treated to a delightful early morning meal at the hotel's Vigan Grill.. Which is now also known as the Star Lounge! I'm not very good at saying Goodbye. When I left my job a few months back, I decided to step out of the office incognito and skip the tears, and instead sent out a farewell email to my friends at work the following morning. 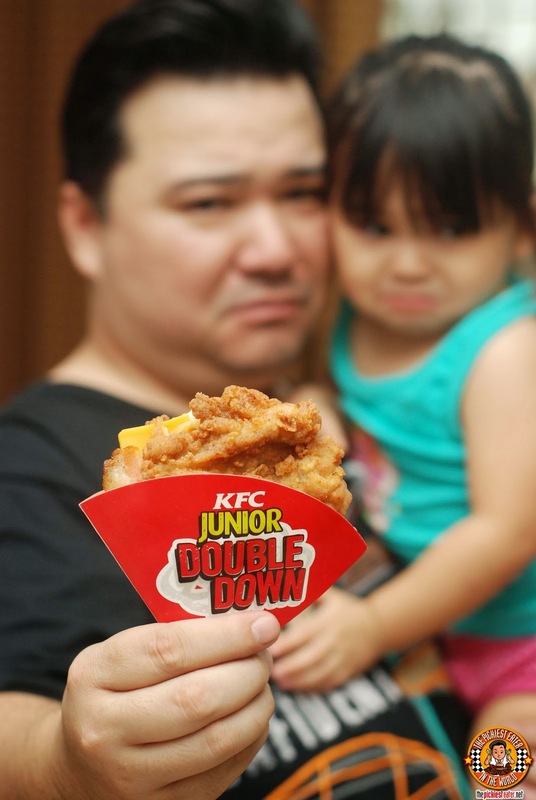 Which is why when I found out that KFC was bidding goodbye to the Double Down and the Junior Double Down, I didn't take it very well. Richie and I have never really been a fan of 3D movies and the like. He always complains that watching 3D movies on the big screen gets him dizzy. 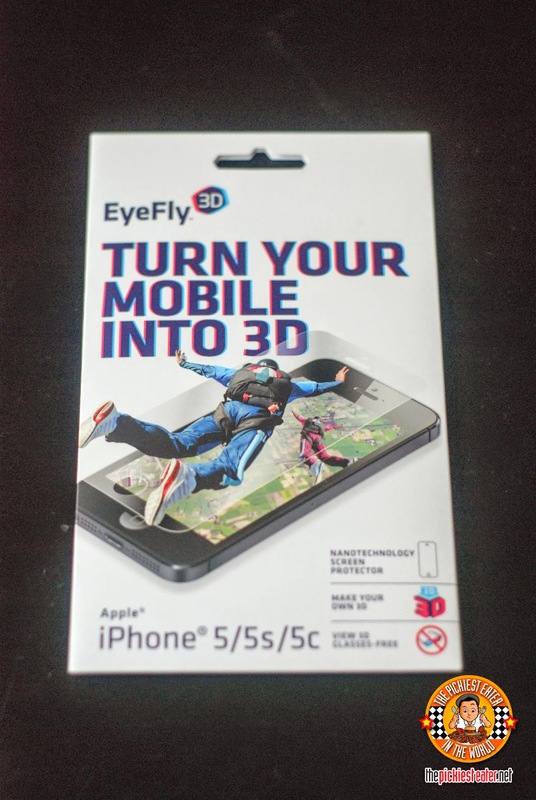 But when a simple screen protector can easily turn your little device that shows 3D graphics, we've got to admit that it's pretty amazing stuff! 7 FLAVORS, 25 LAYERS OF PORK CUTLET FROM KIMUKATSU! There have been are some very good tonkatsu places that have sprouted in Manila, each having their own fans. And they have been battling neckand neck, but just when you thought the tonkatsu wars could not be settled, in comes another very good one! I just attended one of the most memorable events yesterday. 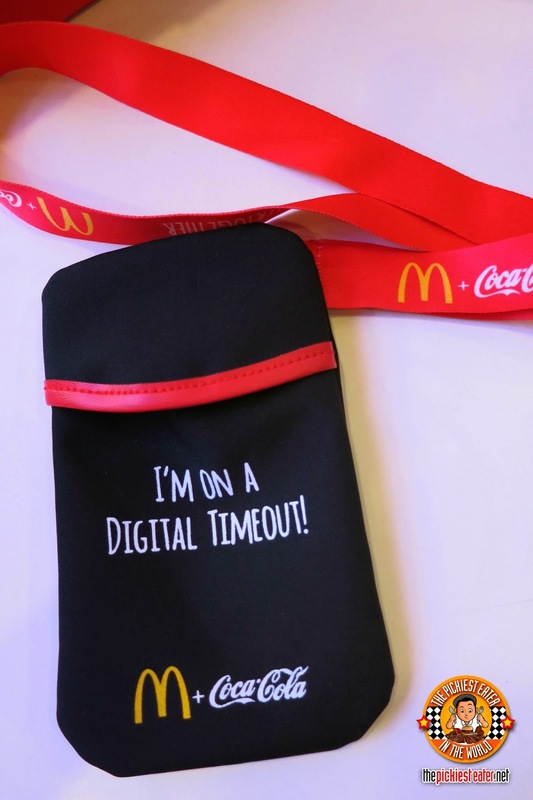 One that despite having us tuck away our smart phones and go on a digital time out for the whole duration of the event, still became fun and most importantly, engaging! Because pretty much everyone is so dependent on their smart gadgets for entertainment and for connecting with people, we actually spend more and more time starring at our gadgets' screens and less and less time looking and appreciating the real world. This fact is really kind of sad and frankly makes me a little bit scared of the digital future ahead of us. But that's exactly what McDonald's Philippines and Coca Cola Philippines are taking a stand on. Taking time to get offline and enjoy making connections old and new. Connect with your friends and loved ones without a digital screen in between. I've said it time and time again.. I am a notorious introvert. The only way you could get me out in the evenings if there was a promise of a great food or an epic movie. Other than that, by 10pm I'm in bed, watching a series and/or blogging. 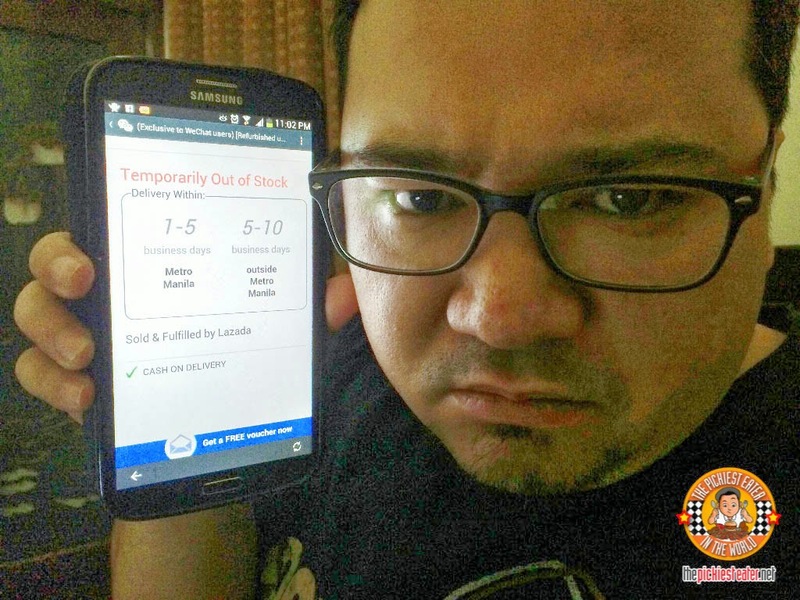 So what does The Pickiest Eater, a self confessed, "Notorious Introvert" do when he finds himself out at night in the party capital of the Philippines? Look for great food of course! 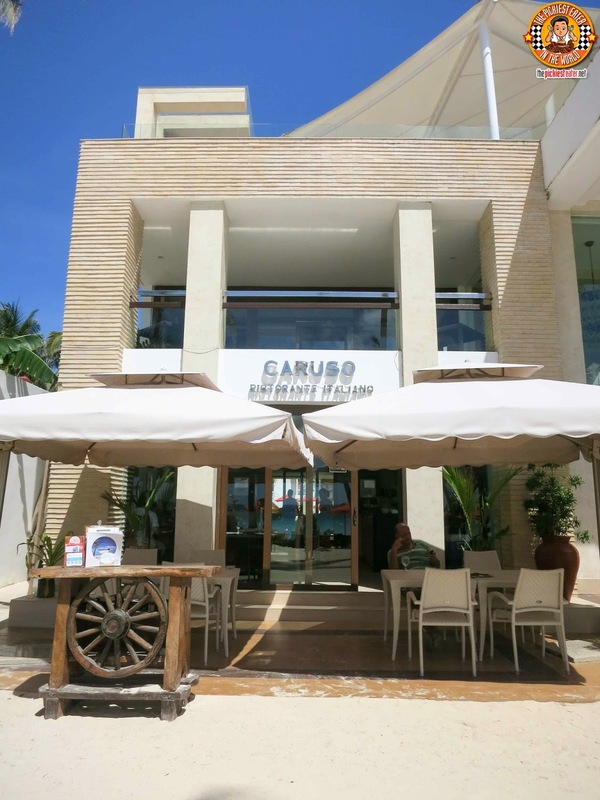 Thankfully, when I was staying at The District Boracay, I didn't have to go very far.. Because at the roof deck of the hotel, lies one of the hippest hotspots in all of the island.. and their food is spectacular. 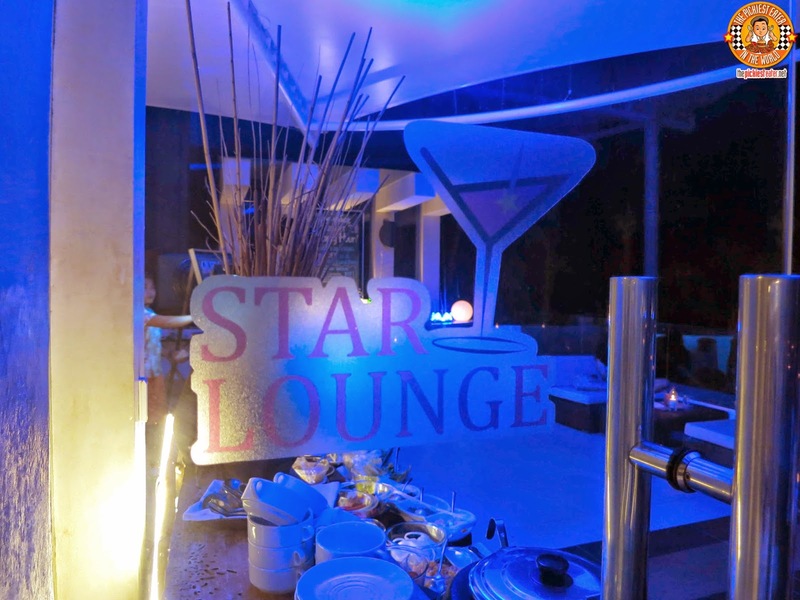 The Star Lounge is definitely the place to be in Boracay! GREENWICH'S HAWAIIAN OVERLOAD PIZZA AND CREAMY CARBONARA PASTA! There's nothing like coming home to a yummy delivery one of the country's favorite pizzas! 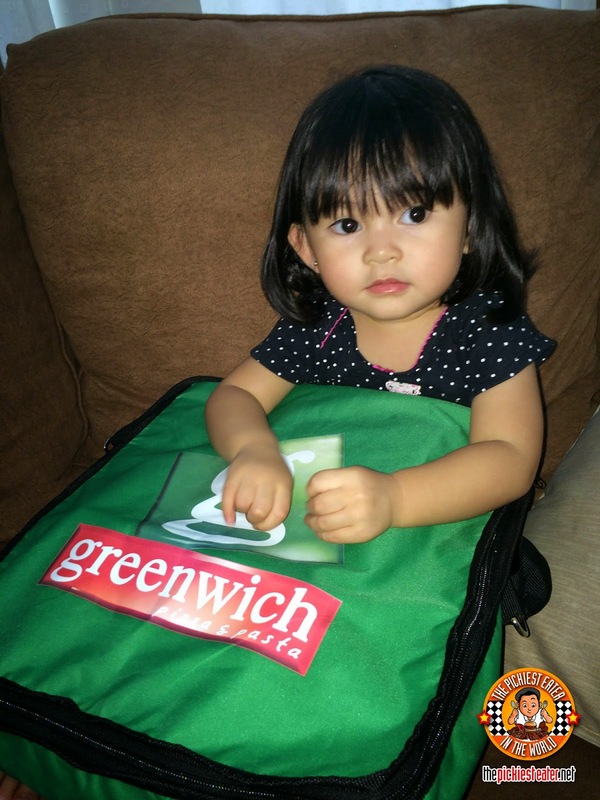 I was lucky enough to come home one day and find out that this cool, tailored-made-for-a-pizza-box bag was delivered to my home by Greenwich Pizza! And the even bigger surprise? It also contained a tray of delicious pasta! Its hard enough having to diet, but being a food blogger has made it even more difficult than usual. But with my mission to take care of Rina and Rain my number one priority in life, it dawned upon me how important my physical fitness is. I don't need to be a muscular Spartan type.. I just want to become physically fit, so climbing the stairs, or even just bending to pick something up on the floor doesn't involve hyperventilating moments afterward. Then Rina gave me a great suggestion. Why not make a blog about it? 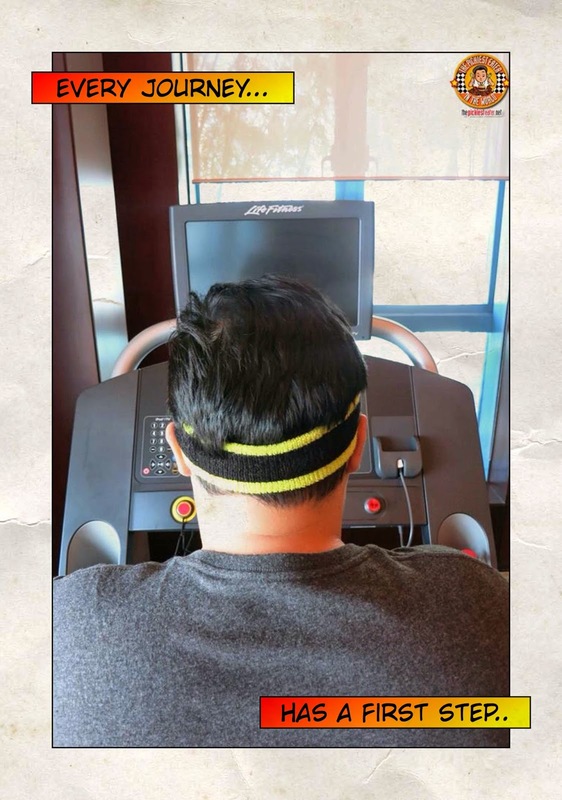 That way, I could monitor my progress, and at the same time, readers could chime in their suggestions on what I could do better to improve my diet plan, and other work regiments. I've documented my first three sessions of working out, with my two attempts not going as well as planned, and with me finally hitting my stride on the second.